Let me start off by being very clear… this is not a political article, it’s a business article. I don’t care what side of the political fence you live on, my goal is to teach you what you need to do to survive the rising minimum wage in restaurants that are gaining momentum all across the United States of America, many of which are reaching $15 per hour. If you are in a city or state that has not seen large increases in minimum wage in restaurants, please let me be perfectly clear, it’s not a matter of if you will see these kinds of minimum wage increases, it’s a matter of when. With that said, there is no better time to prepare for these increases than now! First, you have to understand there are not enough labor controls you can put into place to overcome the rising labor costs you are experiencing or are set to experience without damaging your business by delivering terrible customer service and long ticket times. Instead, you need to attack your prime cost. 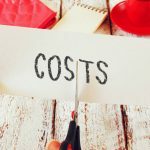 Before moving on, read this article about prime cost. Once you’ve read what makes up your prime cost, the next step is to figure out your target prime cost. To do this, you need to establish a budget for the next 12 months of operation. The budgeting process is quite simple, you start with gathering some important information; gross sales, COGS, labor by position and all operating expenses for the past twelve months. Next, determine if you are expecting sales to go up, down or remain the same for the next 12 months. Split your gross sales up by sales category and determine what your COGS percentage is by sales category. Split labor up by position by labor cost percentage for hourly employees and dollar amount for salaried positions. When you build your budget template going forward for all variable line items, its sales multiplied by the percentage and for fixed expenses, it’s the total for the year divided by 12 to come up with the monthly fixed cost. Once your budget template is finished, you will be able to see where your opportunities are in your restaurant to stop the bleeding. A budget allows you to start proactively scheduling changes to your business and systems to implement that will change your bottom line moving forward, before you’re buried by increases in minimum wage in restaurants. Assuming at this point you have a budget template created, you understand how to calculate your prime cost, you will quickly see what you have to do to overcome the minimum wage increase! 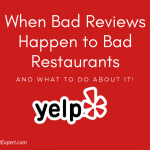 For example, I know from working with literally thousands of restaurants over the years that a typical restaurant that does not take an inventory for value to calculate COGS on a weekly or monthly basis and doesn’t track their labor costs on a daily basis, runs about a 78 percent prime cost. And if that restaurant does at least $850,000 a year in gross sales, I immediately know there is at a minimum 13 percent to cut from the prime cost to have any chance of making money. Next, start looking at the COGS and labor costs. Think about where the low hanging fruit is in your business. For example, if you see you are running a 38 percent food cost, you will know in an instant change is needed there. If you see your kitchen labor is running at a combined 16 percent, you will know in an instant change is needed there, too. Some of the changes required may be subtle, small changes. When you approach where you want to start controlling your prime cost numbers ahead of increases in minimum wage in restaurants, you want to do a little introspection first. Make sure you understand what your core values are, because if your core values include excellence, you definitely do not want to buy cheaper products. If your core values include abundance, you might not be so inclined to cut your team’s hours. 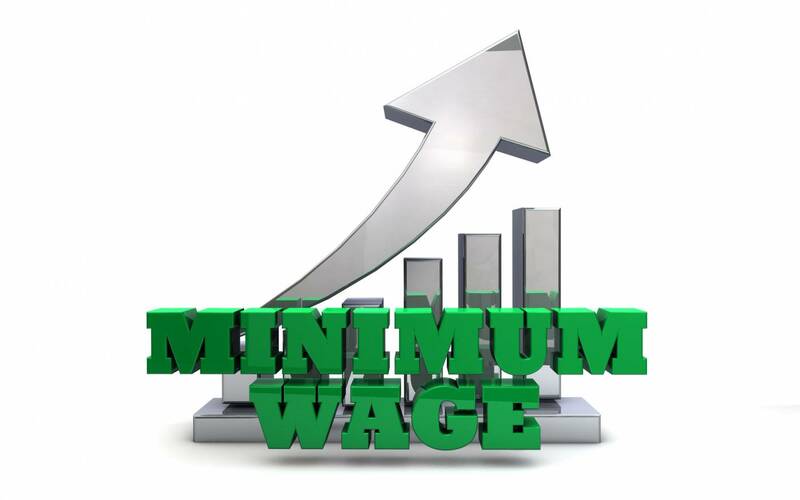 To read about hard and fast changes you can make to overcome increases in minimum wage in restaurants, read this article. To read more about the importance of budgeting in dealing with increases in minimum wage in restaurants, read our free special report, Breaking Away from the Insanity: How to easily take control of your restaurant and make more money. Download it here.